Home / Insurance / What Are the Charges in ULIPs? In today’s highly volatile markets, with a host of different products, the average investor is a lot more confused than they were before. Investing your hard-earned earnings is definitely the ideal way, but where to invest can seem puzzling, especially because of the constant avalanche of bad news, conflicting reports, and misinformation. Mutual funds, which were always deemed a safe bet as a long-term investment and tax-saving instrument, suddenly fell out of favour with the introduction of the long-term capital gains tax (LTCG) in 2018. Attention has now naturally diverted to their oft-ignored counterpart – Unit Linked Insurance Plans. But how much do we actually understand about ULIPs? Let’s delve right in! Starting at a minimum of 10 times the annual premium, you can choose to extend your life cover to more than 40 times the amount. Investing in equity funds could get you higher returns, while debt funds provide a stable result. Balanced funds can blend in both kinds of funds based on your assessment and appetite. While ULIPs allow you to liquidate a portion of your funds, a large part of it is locked in for a fixed tenure. This encourages investors to plan long-term and thus secure their key goals in life. Since they come under the category of insurance plans, ULIP schemes have zero tax liability on both short-term and long-term capital gains. In addition to managing your investment portfolio, there are a set of charges that go towards the management and administration of your policy. The good news is that while these were stiff charges earlier, they are now capped at 3% by the IRDAI to ensure that there is no significant loss in the invested amount. As with any insurance policy, there is a fixed charge deducted every year towards policy maintenance. This includes the cost of paperwork, efforts spent towards premium intimation and follow-up, processing of payment, etc. 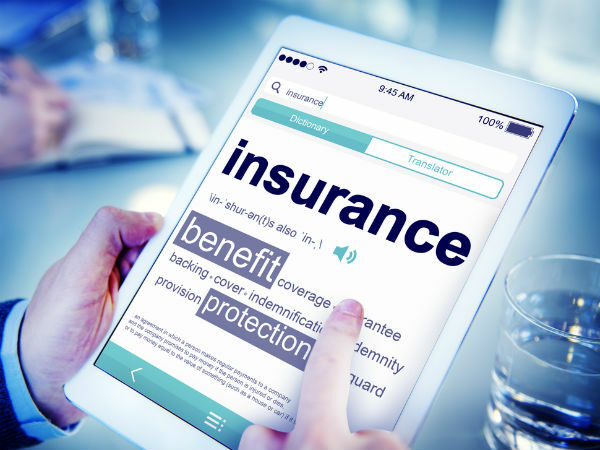 This initial deduction is made from the premium to cover costs of allocation of the policy and any underwriting costs. After this deduction, the remainder is used to allocate units under the policy. This is an initial deduction for efforts towards managing your funds (prior to NAV calculation). The charge is lower for debt funds and higher for equity funds. As your fund grows, these charges grow, too. This charge compensates the company if the insurer does not live to the age that was computed at the time of policy provision. It is calculated based on multiple factors like your current age, gender, and existing health conditions. If you try to liquidate your funds or partially/fully encash on your units before time, a charge is levied on the investor. IRDAI guidelines stipulate that these charges cannot exceed 50 basis points per annum of the unit fund value. Understanding these liabilities should help you in your search for the best ULIP plans that can secure your future while protecting your family against the unpredictability of life.